Dun & Bradstreet Credit Bureau Tanzania Limited, subsidiary of Dun & Bradstreet Credit Bureaus Limited, a leading provider of,credit reports, has recently started credit reporting on borrowers from non-regulated financial institutions in Tanzania, which extends its reach beyond institutions regulated by the Bank of Tanzania (BOT) and aims at improving credit applications’ assessments in the country. Credit reporting on borrowers from the non-regulated sector has been achieved due to D&B’s expertise and experience doing this work for over 170 years and for being a licensed credit bureau in Tanzania that allows it to reach those informal financial institutions to explain them the benefits of participating in data collecting, explained D&B Tanzania General Manager, Mr. Adebowale Atobatele. Extending the reach to the informal lending sector is what is expected for an institutions as D&B Tanzania, whose main task is to enhance credit reporting standards and provide such institutions with all the tools necessary to facilitate data collecting as simple and understandable templates for data submission, Mr. Atobatele added. According to MF Transparency, an institutions involved in promoting transparent pricing in the microfinance industry, non-institutional actors that operate in Tanzania’s informal lending sector are mostly compounded by rotating savings and credit groups, rural savings and credit schemes and money-lenders that offer limited and expensive microfinance services. Rural Tanzanians, approximately 70% of Tanzania’s total population, have little access to financial services with almost 33% without any type of access, 29% using non-monetary ways of transactions and 28% using non-regulated or informal sources for their borrowing needs. However, Tanzania has already begun to take steps to create a conductive regulatory environment that makes it easier to voluntarily register a financial institution and formalize its activities as the National Microfinance Act, 2015, which seeks to be the only law to govern the microfinance industry and clear some of the impediments caused by unclear regulation. 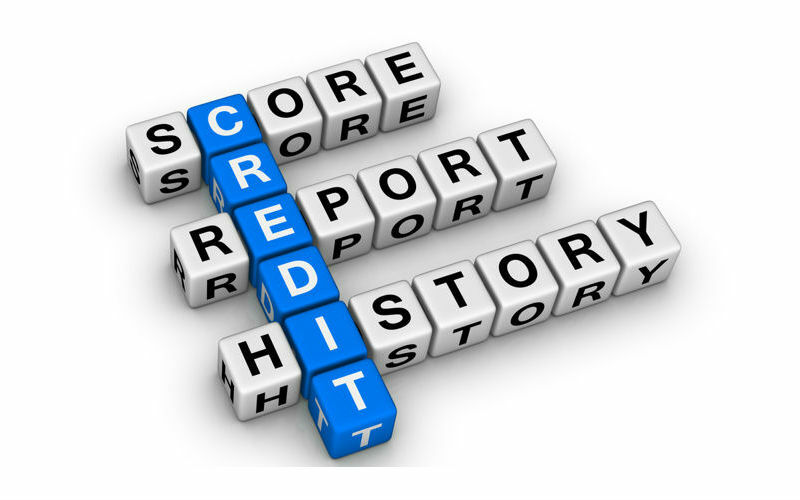 Tanzania passed credit bureaus regulation in December 2012 and as a result in 2013 two credit bureaus were licensed by the Bank Of Tanzania (BOT): Dun & Bradstreet and Credit Info.